Swiss born DJ, Deetron mixes the new 'fabric 76' compilation, a captivating ride through Deetron’s most personal selections, with disparate sounds, scenes and styles all connected through sequencing and mixing. The mix includes everything from classic Chicago material by DJ Sneak and Gemini to material from Detroit stalwart Carl Craig via leftfield inclusions from Atoms For Peace. As well as some old classics, there are modern tracks from the likes of Marquis Hawkes and Seven Davis Jr, plus no nonsense techno inclusions from Function and Marcel Dettmann. Deetron was born, raised and is still based in the city of Bern in Switzerland. From here he has made an international name for himself as a producer of sleek, well honed house and techno with a classicist bent. Releasing most often on Music Man, the Belgian label with which he has a close relationship, his first release came as far back as 1997 as part of a compilation on Axodya records. 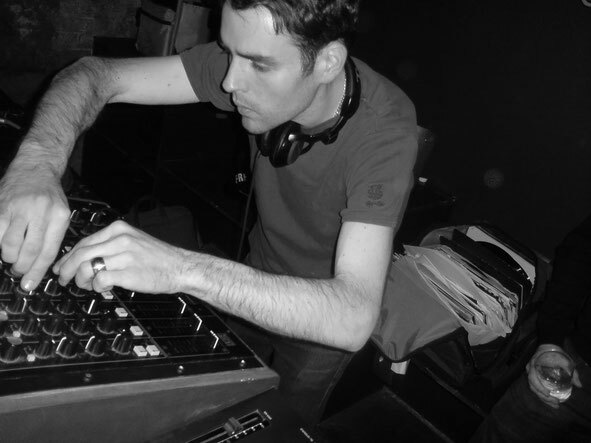 Growing up with a jazz loving, professional classical musician father and a piano teaching mother, Deetron is a dexterous DJ known for his expressive three deck sets, where much of his musical knowledge came from running a record shop in the 1990s. A debut fabric gig came in 2006 and Deetron now reports, many gigs later, that he feels very much at home playing room one of the club. 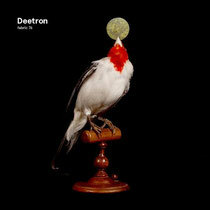 Deetron: “I basically followed the pleasure principle when approaching the mix. I started to pick my favourite pieces of dance music regardless of age or sub-genre and didn't really begin to structure the mix until all the tracks had been cleared, except for one. So as I began to throw the tracks together as spontaneously as possible, the structure of the mix began to take shape. I did a single take before I recorded the final version of the mix as it is now in order to keep it as lively and representative of a live DJ set as possible. I don't think I've enjoyed myself as much working on a mix in the studio before!" Hi friends, its impressive post regarding cultureand fully defined, keep it up all the time.